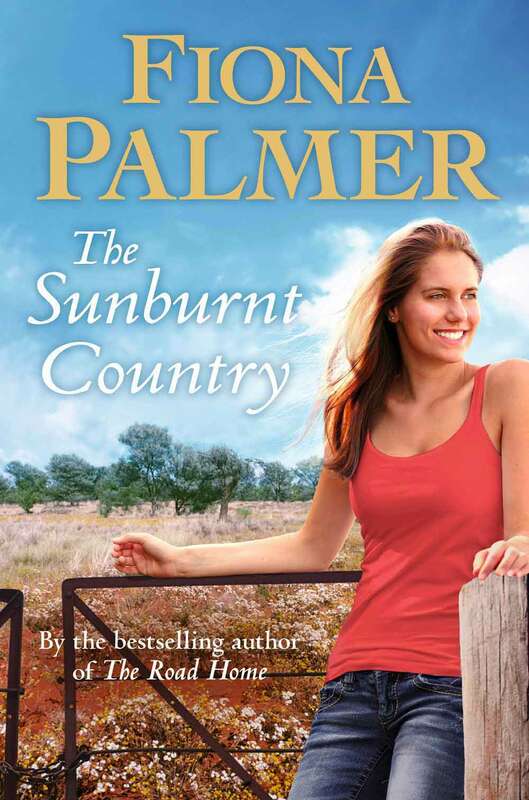 The winner of the signed copy of The Sunburt Country is…..
Congrats Missy, I have just sent you an email! And just in case you were wondering the silo in the paddock was taken in WA. Thank you all for joining in. Not long now until release day. I’ll be in Albany on the 24th at the Boatshed and then in Perth on th 26th, Margaret River 27th and Busselton on the 28th. Check my events page, or facebook for more information.